MB&F is a laboratory based around a simple idea: to assemble collectives of independent watchmaking professionals to develop radical horological masterpieces. 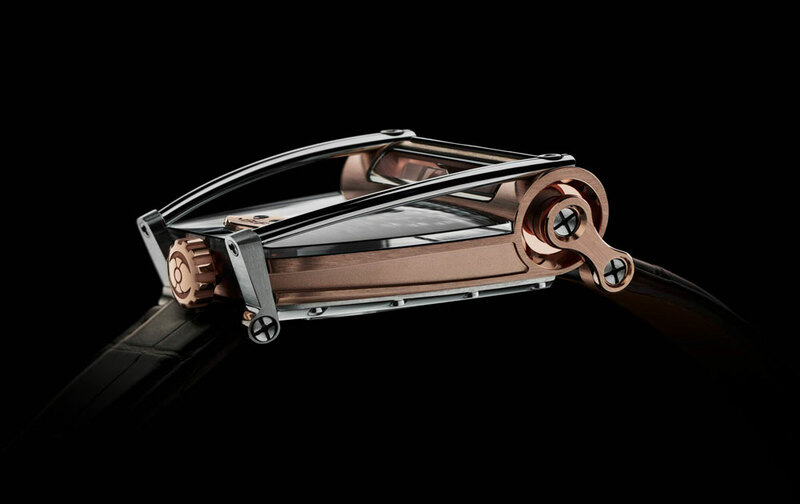 By nurturing teams of talented individuals and crediting each person’s role, MB&F uses its synergy to reinterpret traditional watchmaking into three-dimensional kinetic sculptures. Max Büsser doesn’t make watches. 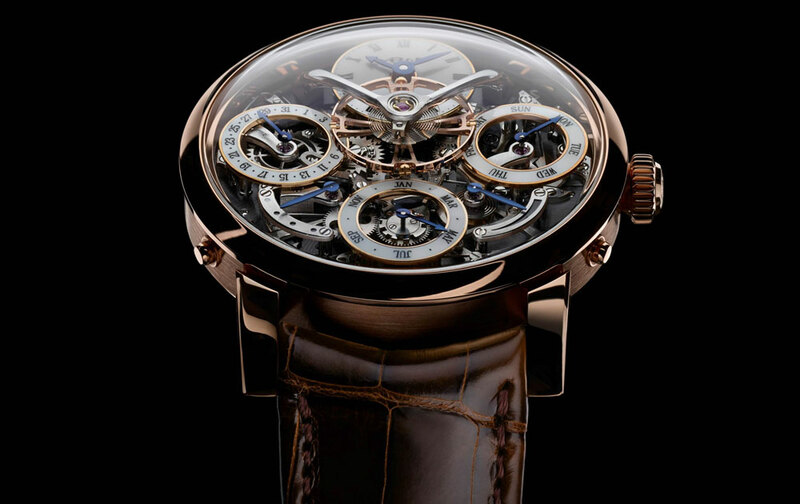 He crafts horological machines—with his friends. In an industry with a reputation for being stilted and pretentious, Büsser’s creative masterpieces surprise and delight watch collectors by appealing to their childhood memories and dreams. The LM Perpetual: reinventing the perpetual calendar. 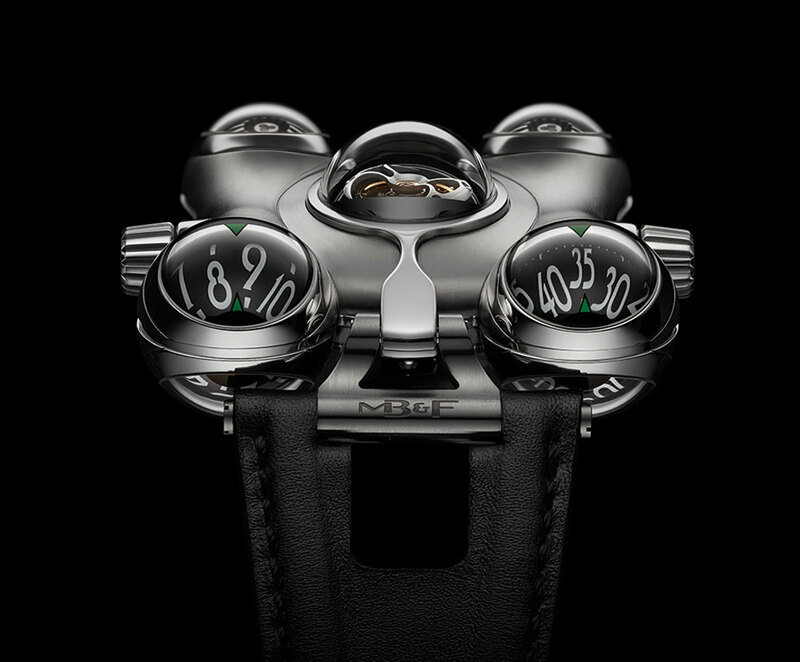 The HM8 Can-Am: the essence of MB&F, the spirit of Can-Am racing. 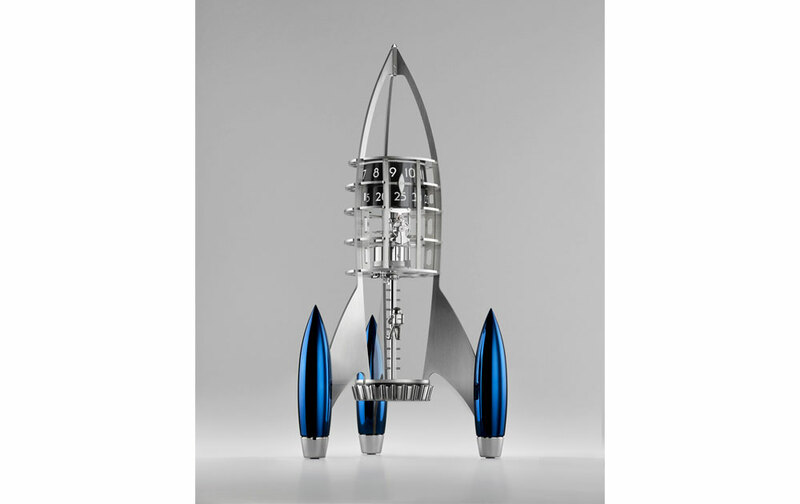 Destination Moon: a table clock co-created by MB&F and L'Epée 1839.